Song lyrics by Noel Gallagher's High Flying Birds. 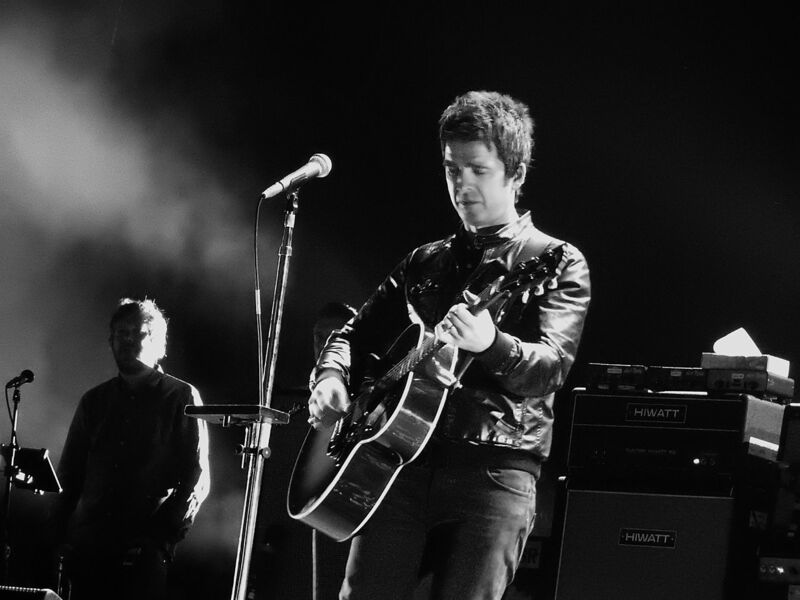 Check-out these awesome song lyrics by the artist, learn every word of your favourite song and sing it like Noel Gallagher's High Flying Birds. Get one of the 60 lyrics and watch the video by artist Noel Gallagher's High Flying Birds. Be Careful What You Wish For Lyrics Who Built the Moon? Black & White Sunshine Lyrics Who Built the Moon? Dead In The Water (Bonus Track) Lyrics Who Built the Moon? End Credits (Wednesday Part 2) Lyrics Who Built the Moon? Fort Knox Lyrics Who Built the Moon? God Help Us All (Bonus Track) Lyrics Who Built the Moon? Holy Mountain Lyrics Who Built the Moon? If Love Is The Law Lyrics Who Built the Moon? Interlude (Wednesday Part 1) Lyrics Who Built the Moon? It's A Beautiful World Lyrics Who Built the Moon? Keep On Reaching Lyrics Who Built the Moon? She Taught Me How To Fly Lyrics Who Built the Moon? The Man Who Built The Moon Lyrics Who Built the Moon?